5% Rental Yield in Springfield. Investors Dream. Turn Key. Tenant-Desired Location. 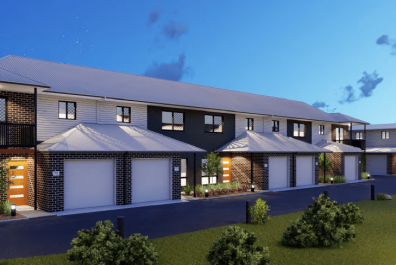 High Growth, New Modern Home $520 Weekly Rental Income In Newport. 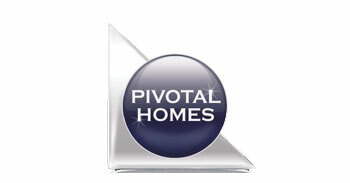 Top Investment Hotspot. Within 2km of M1, Shops, School & Golf Course. 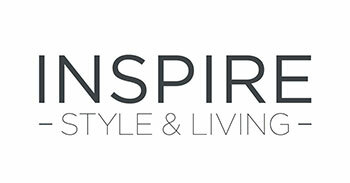 Long Term Capital Growth & Coastal Lifestyle On Moreton Bay Shire. 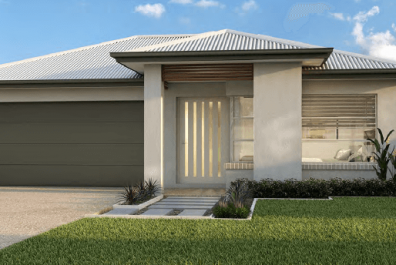 Gorgeous Aura Estate In Caloundra. Investor’s Dream Holiday Home! 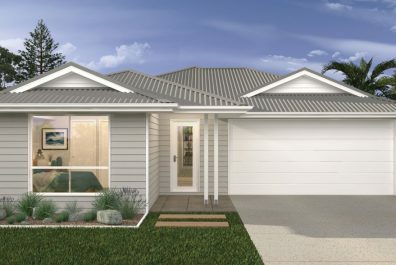 Upper Kedron, Where The City Meets Nature. 15km From Brisbane CBD. 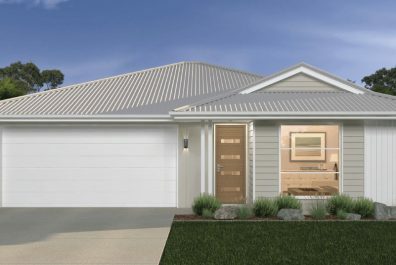 Great Investment In Moreton Bay Shire. Future Growth Location. 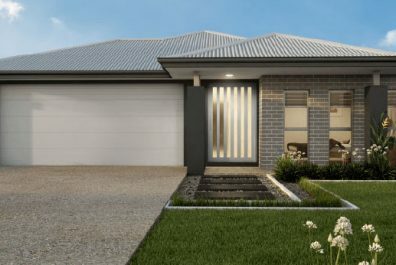 Coomera: Fastest Growing Suburb On The GC. Huge Growth & Major Infrastructure. 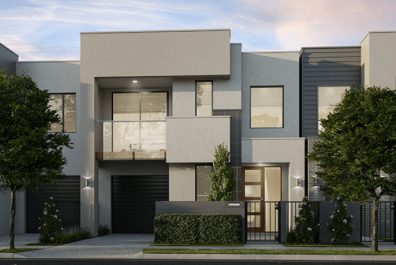 Ultra Modern Townhouses In Creekside. Great Rental Yield. 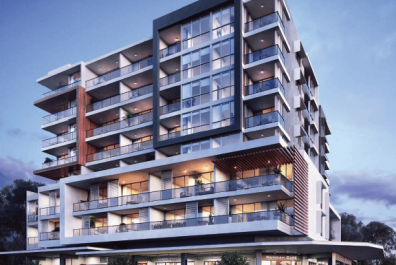 Luxury Apartments In Nundah. Growth Location. 7km From Brisbane Airport. 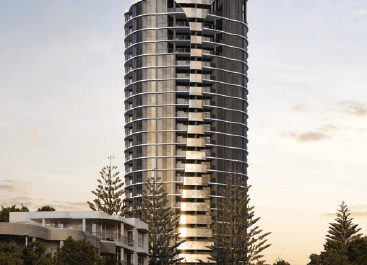 2 Minutes Walk To The Beach, Boutique Apartments & Ocean Views In Broadbeach. 13km From Brisbane CBD. 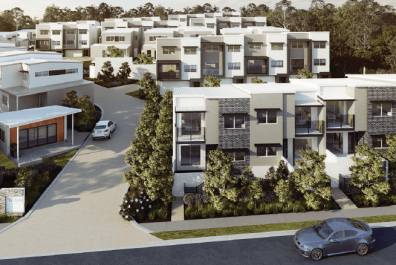 Gorgeous Townhouses In Chermside West. At Phone Homes we are on a mission to change the lives of thousands of everyday Australians by securing their futures, one home at a time. Your contact information will only be held by Phonehomes and will not be shared with any builders, developers or third parties.